Batch 5 of the Teacher Induction Program during the Closing Program. Zamboanga City - 111 new teachers from the divisions of Lamitan City, Basilan, Sulu and Tawi-Tawi completed their week-long induction program yesterday. These are all LET passers and their eligibility was verified using the online system of the Professional Regulations Commission (PRC). This number represent the 5th batch of teacher-inductees since the assumption of office of the current ARMM leadership. RG Mujiv Hataman insisted on developing a program that would instill sense of belongingess, pride and public service to new recruits. He also insisted on the physical count of new recruits. RS Atty. 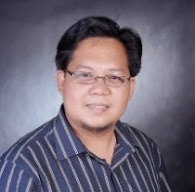 Jamar Kulayan said, the training is also a way to provide new teacher recruits with firsthand information about GSIS, PhilHealth, PagIBIG, PPSTA, BIR and CSC. In addition to these, teacher recruits were also oriented on the new K to 12 program, DepEd rules and regulations pertaining to personnel matters, and classroom management. The latest content added to the training program is on the UNICEF's Brain Psychology and Child Development. During the Closing Program, impressions from the participants acknowledge the current leadership and the reform agenda as truly for quality education. Inductees now believe that change is at hand. Recruitment is now based on merit and fitness and not anymore about "palakasan", the process clearer and faster. They are motivated to make a difference in the classroom. Aside from cognitive learning, participants also heard "testimonials" from successful professionals about their best teachers; and created rapport among themselves. Some were emotional when they finally saw and hold their approved appointment. After years of waiting, LET passers are now truly prioritized. The 5-day training is free. 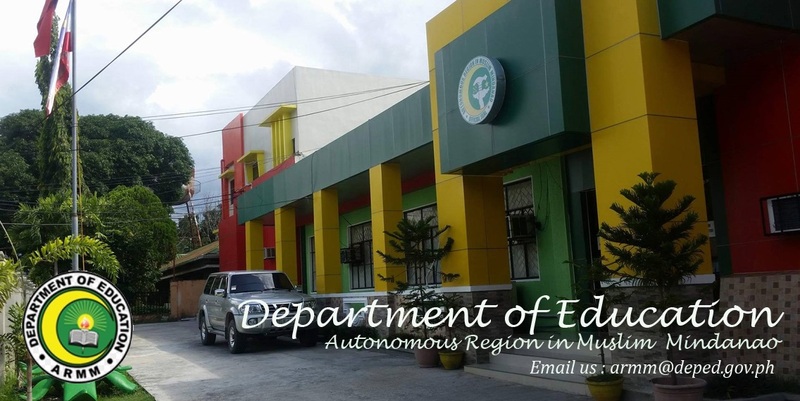 Accommodation and food are charged to DepEd-ARMM funds, and participants are also reimbursed their round trip transportation cost. The training team have started preparatory work on the Batch 6 (Maguindanao) and Batch 7 (Lanao). They are just waiting for the completion of the transition from OIC period to the full-fledged 3-year term of RG Mujiv Hataman.